Intending to send a gift of theatre tickets or vouchers by post? Here are the all important postal cutoff dates. See AnPost.ie for more info. When buying tickets as a gift don’t forget to ask for a complimentary gift wallet. If you are booking online just leave a booking comment with any other instructions such as a personal greeting and we can mail the tickets or voucher directly to the recipient. 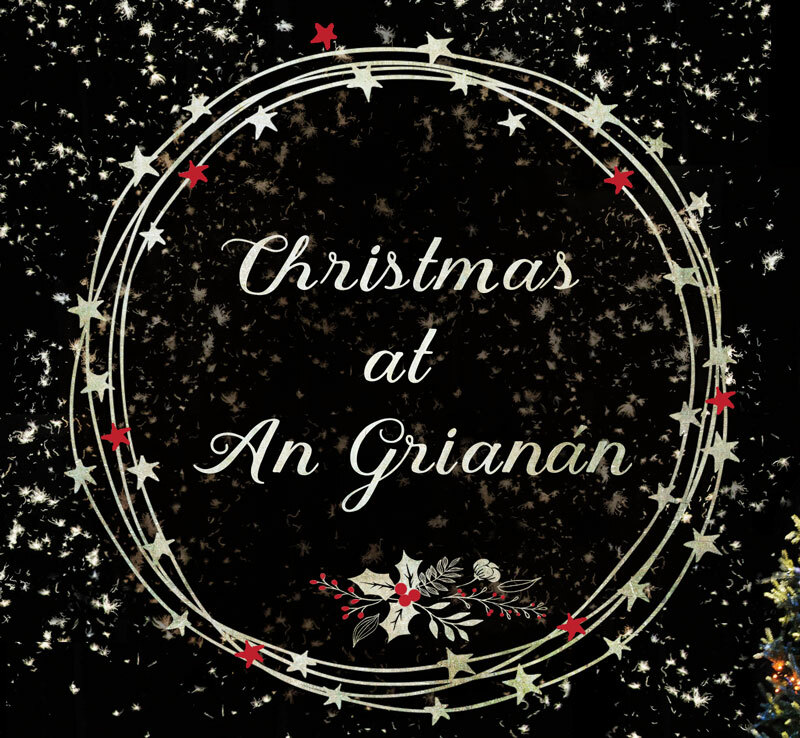 Find out more about buying gift vouchers for An Grianán here. 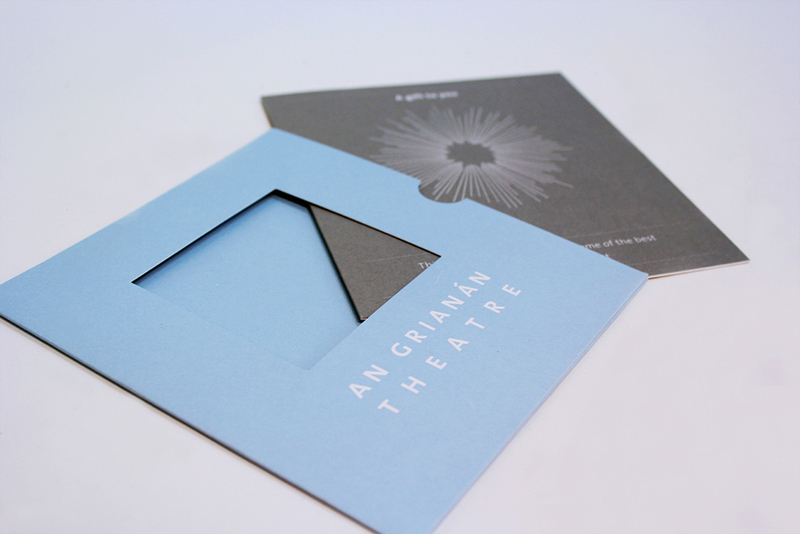 Gift voucher cards & wallets for An Grianán Theatre. Choose between Birthday, Anniversary, Christmas or Any Occasion. Tues 3 Normal opening hours resume. Related: Postal cutoff dates for vouchers and ticket gifts. 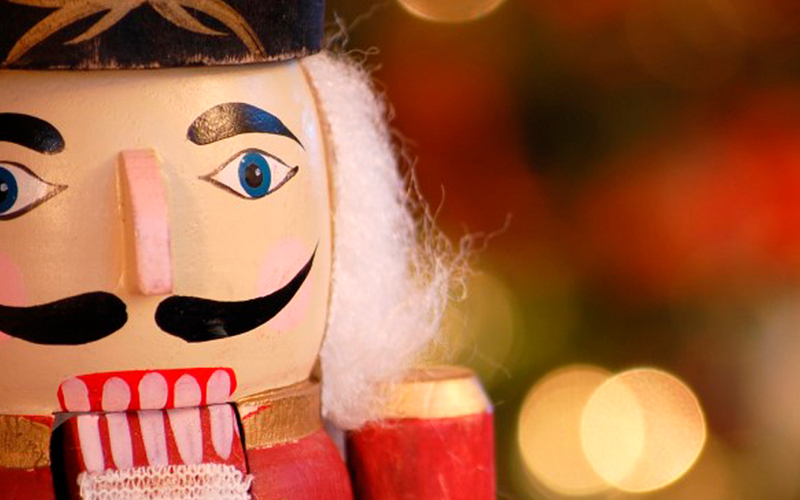 Buying vouchers or tickets as Christmas presents this year? Here are the cut off dates for postage. You can buy vouchers online here. Use the ‘your comments’ for any special instructions such as a greeting you want included or if you want it mailed to a different address. Vouchers are valid for one year from date of purchase and can be redeemed against events on sale through our box office which includes some events in the Regional Cultural Centre and most Earagail Arts Festival events. Vouchers cannot used in our cafe/bar. You can also purchase vouchers and tickets in person at our box office – here are our Christmas opening hours. Here are our box office opening hours for the festive period. 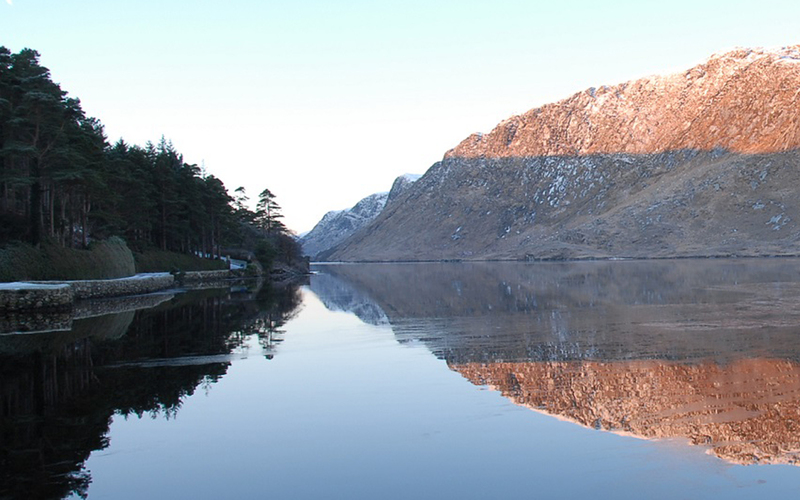 Remember you can book online anytime and as we’ve removed online booking fees you can so at no additional charge. Normal hours resume Mon 4 January.